Giving Through Jewelry believes in giving back and that’s why 10% of all sales are donated to a charity of the buyer’s choice. There are so many charities to choose from so we like to highlight one organization every month. 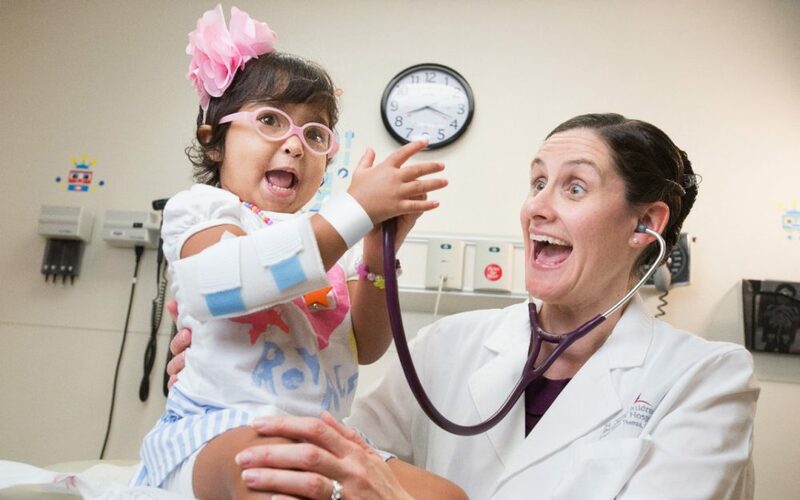 This month we’re featuring the nonprofit organization, St. Jude Children’s Research Hospital. Mission: St. Jude is leading the way the world understands, treats and defeats childhood cancer and other life-threatening diseases. Our founder believed that “no child should die in the dawn of life,” and we’ve spent more than half a century focusing on our mission: Finding cures. Saving children. Families never receive a bill from St. Judefor treatment, travel, housing or food — because all a family should worry about is helping their child live. Discover the many ways you can give to help our kids live. Make a donation, honor or memorialize a loved one, give by payroll deduction or include St. Jude in your will.